Cute octopus toys in soft corduroy plush have eight knotted tentacles for your dogs gnawing enjoyment plus 9 squeakers. 11 inches long. Choose Violet or Lime. 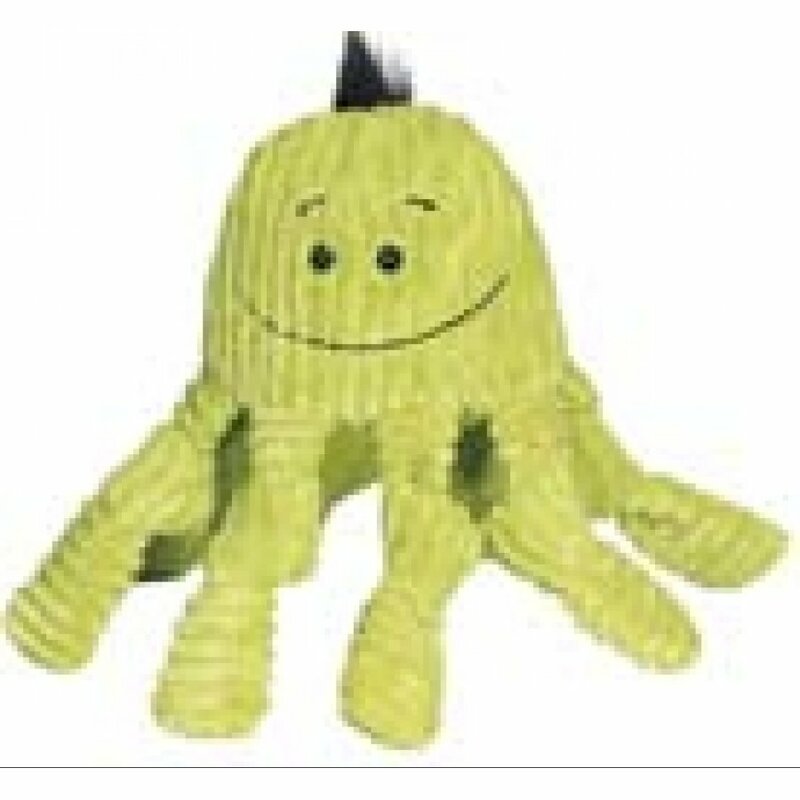 Octo Knotties Octopus Dog Toy has different options and/or variations, please choose below. 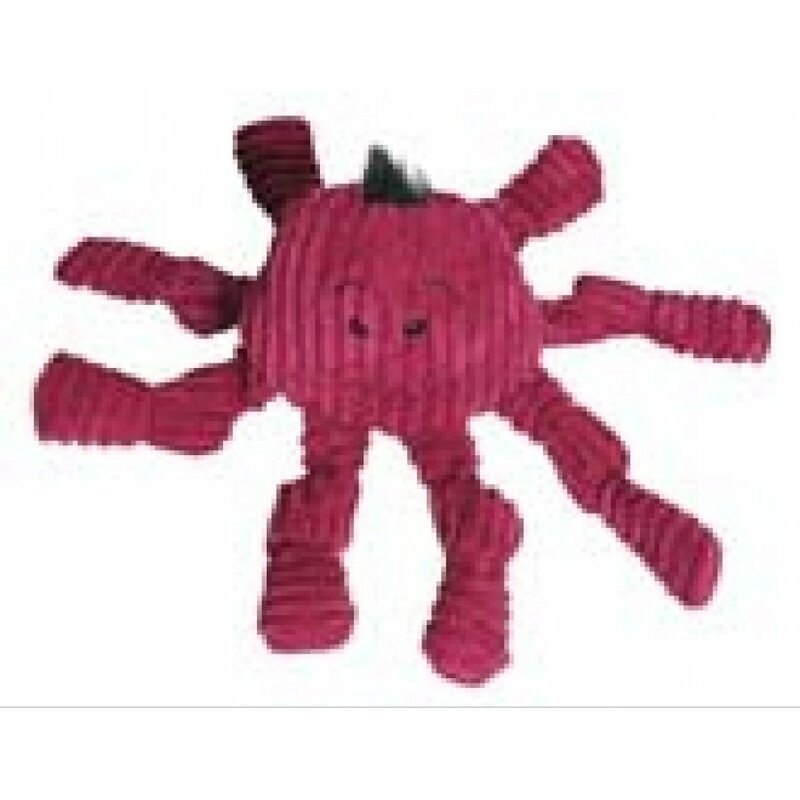 Cute octopus toys in supersoft corduroy plush have eight knotted tentacles for your dog's gnawing enjoyment, plus numerous squeakers that add to the fun! Made with Tuffut Technology™, a patented three-layered construction, they can withstand over 100 lbs. of tugging. Machine washable. Colors: Lime or Violet (please specify). 11" long. Cute octopus toys in soft corduroy plush have eight knotted tentacles for your dogs gnawing enjoyment plus 9 squeakers. With tuffut technology, a patented three-layered construction, they can withstand over 100 pounds of tugging.